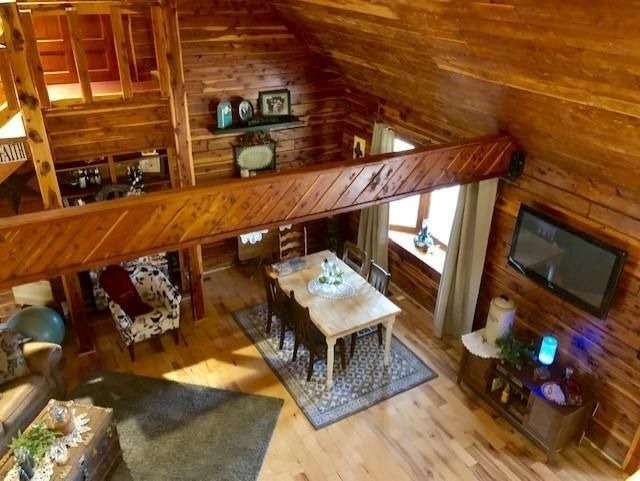 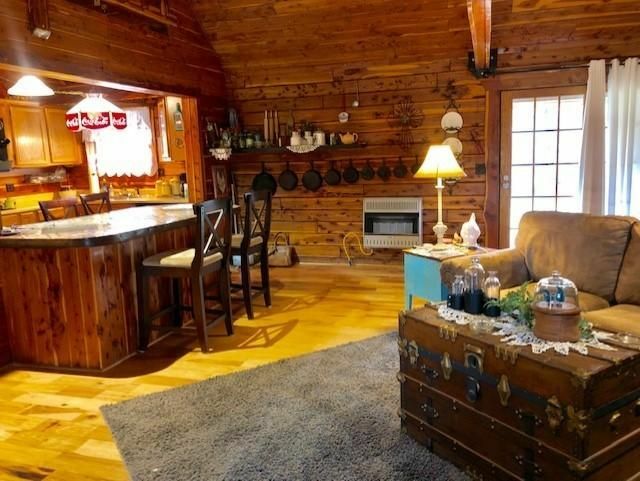 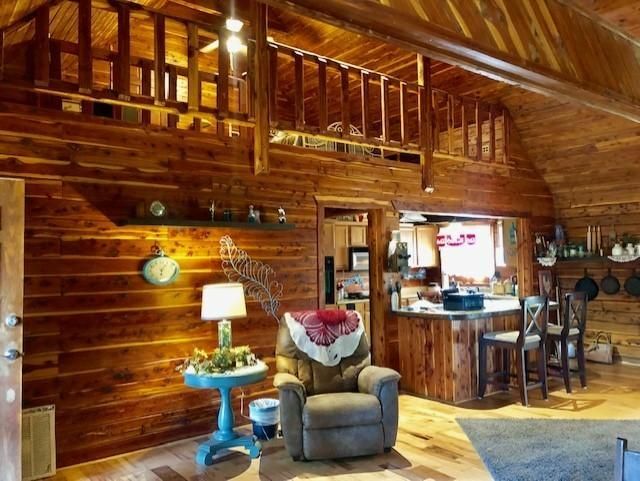 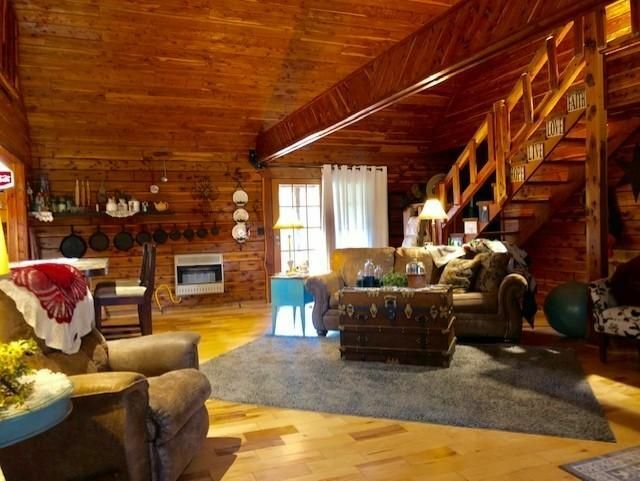 Private, peaceful country setting with custom-built Log home tucked at the back of 6 acres. 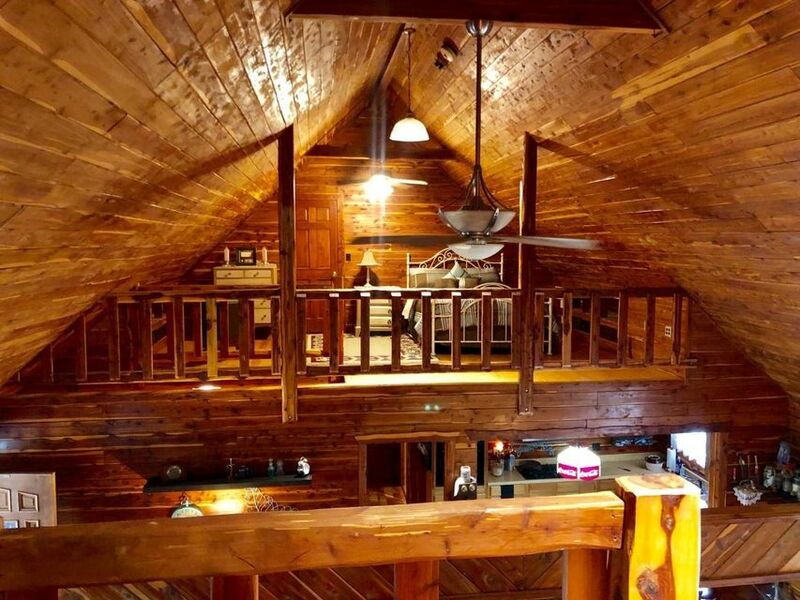 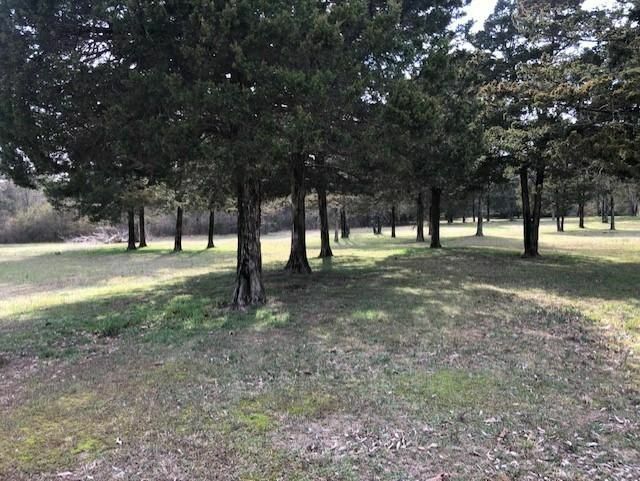 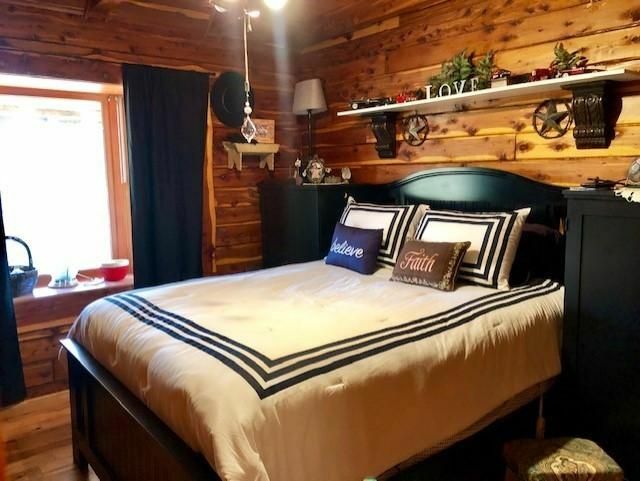 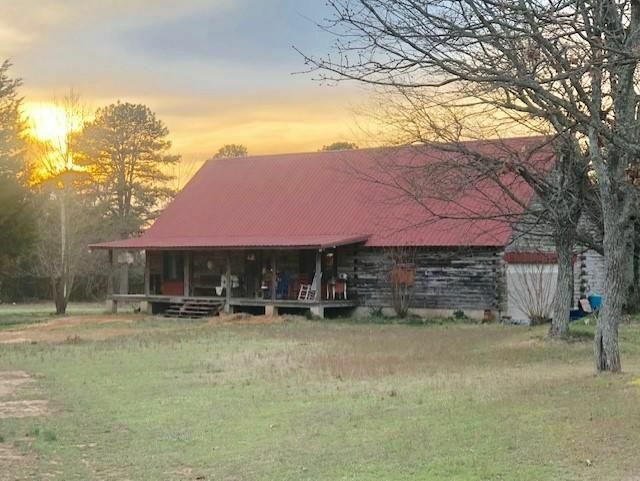 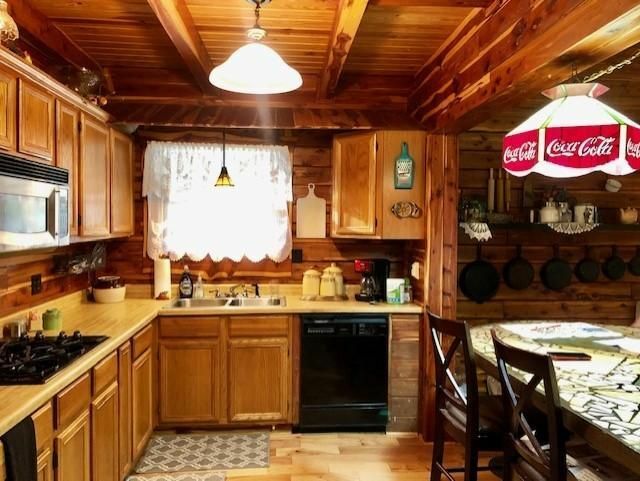 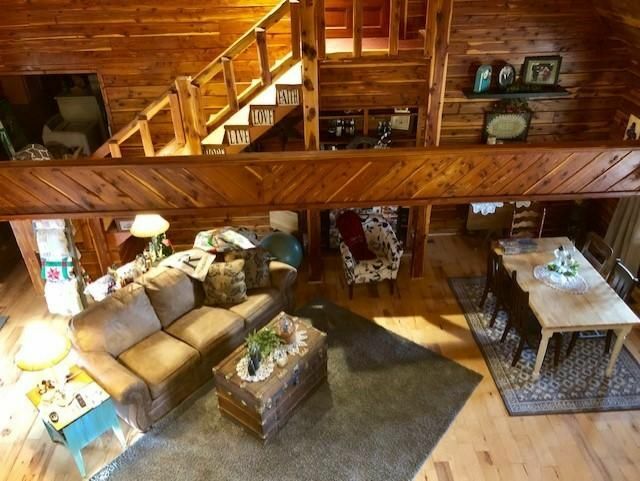 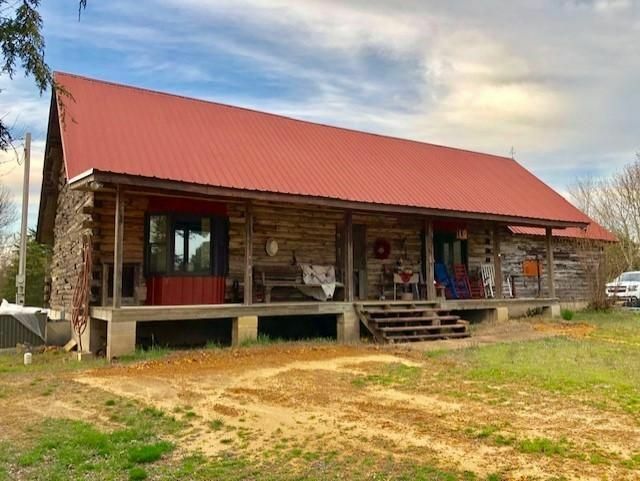 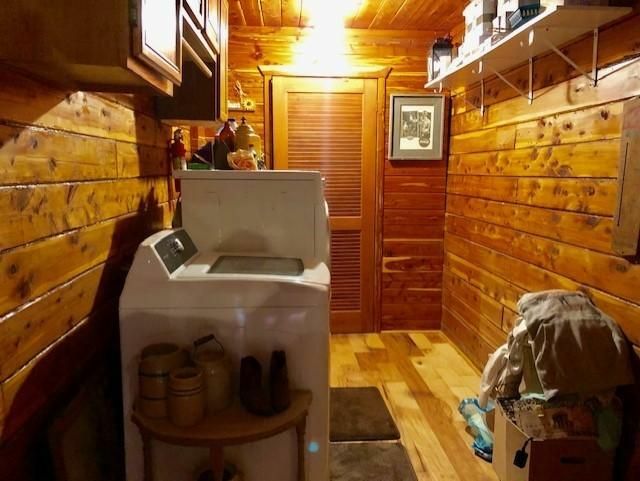 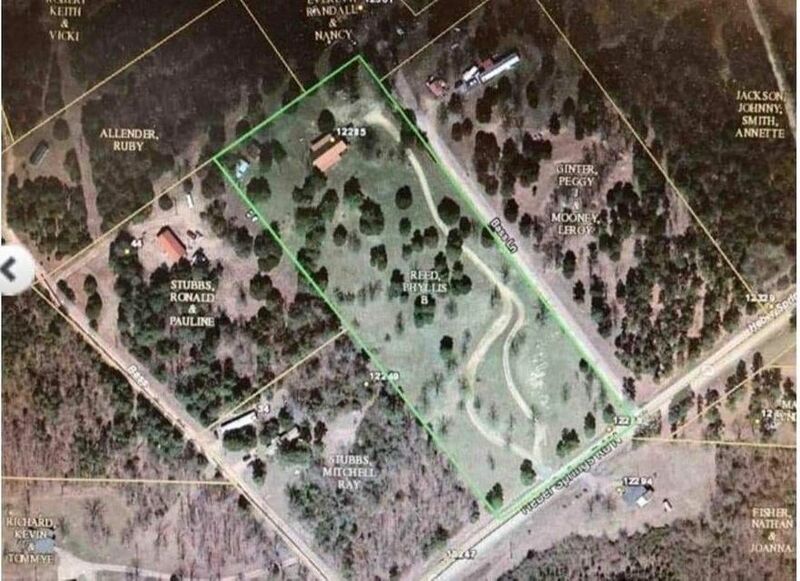 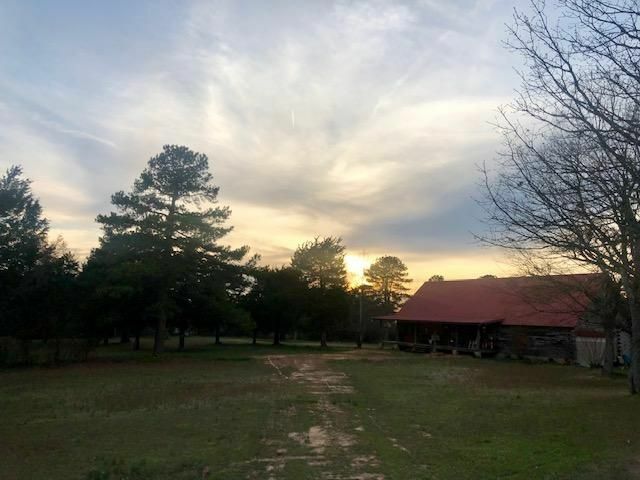 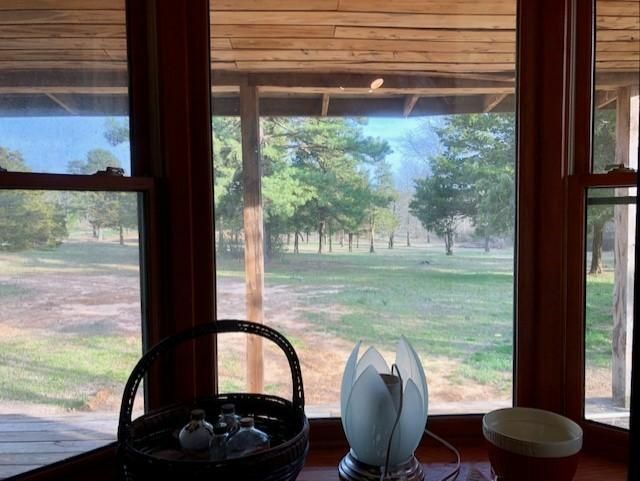 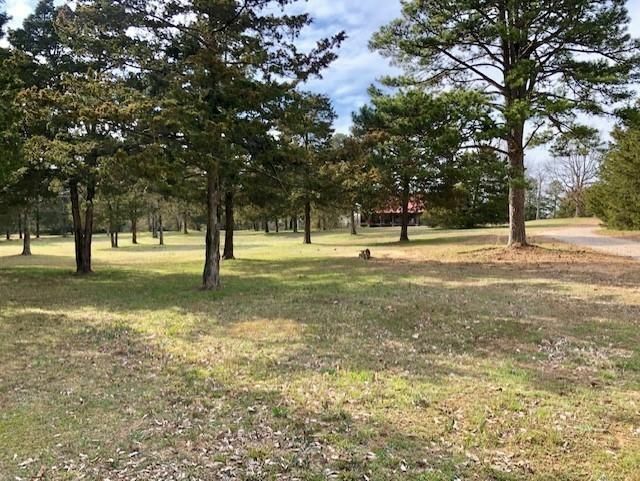 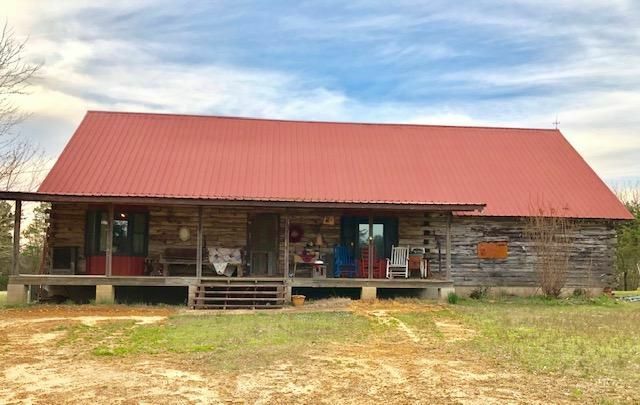 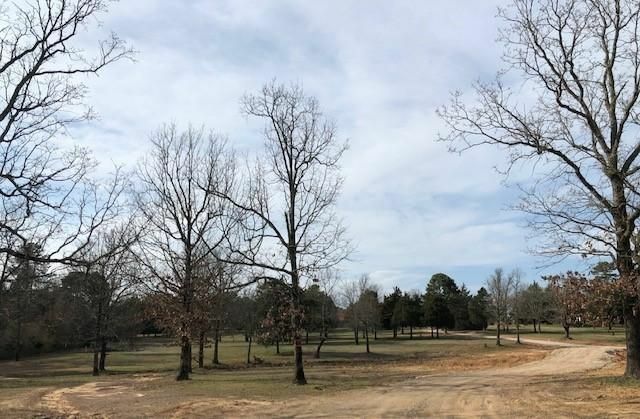 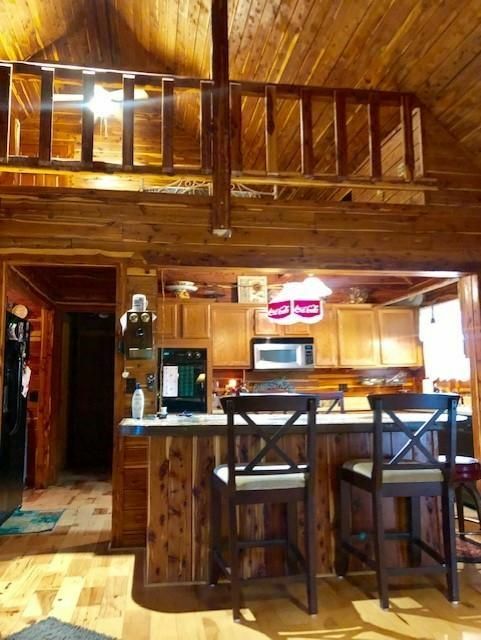 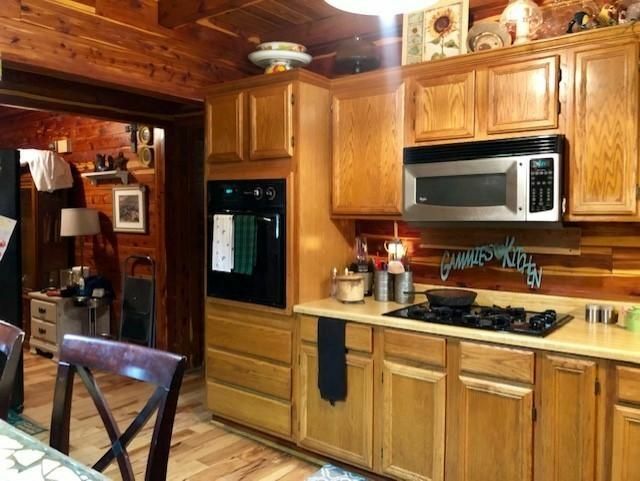 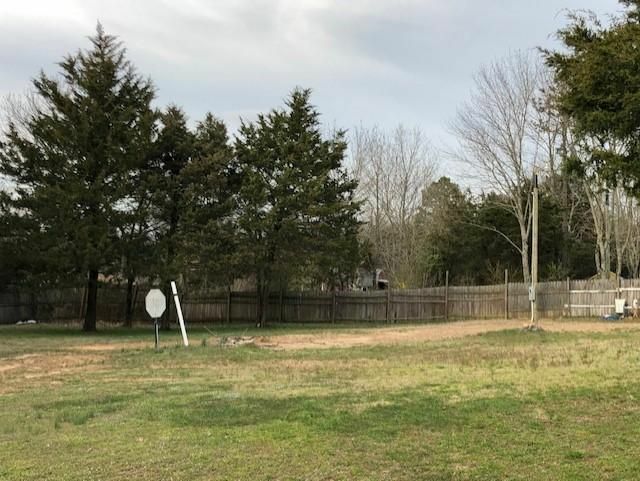 Located 1.7 miles past Independence County line, 12 miles from Southside and 15 minutes from Greer's Ferry Lake-this allows fun and necessity to be attained easily! 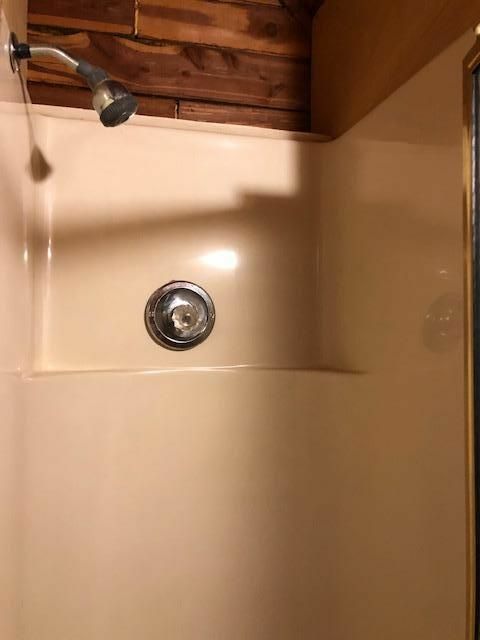 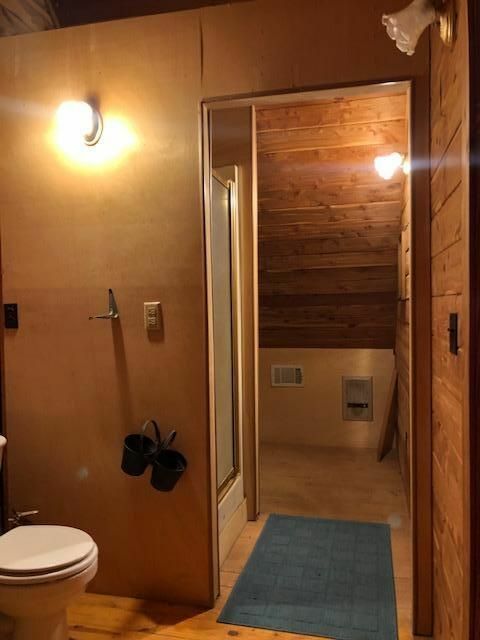 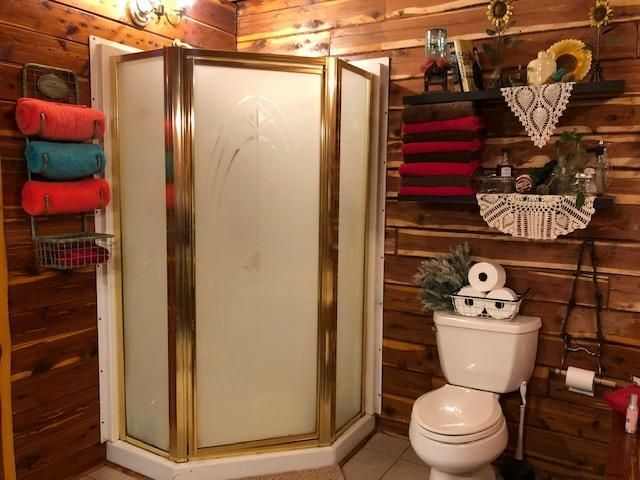 2,100 SF, 3 bedrooms, 2 bathrooms plus a 3rd bathroom en-suite that has been plumbed, has commode set but allows you to finish with your personal touches. 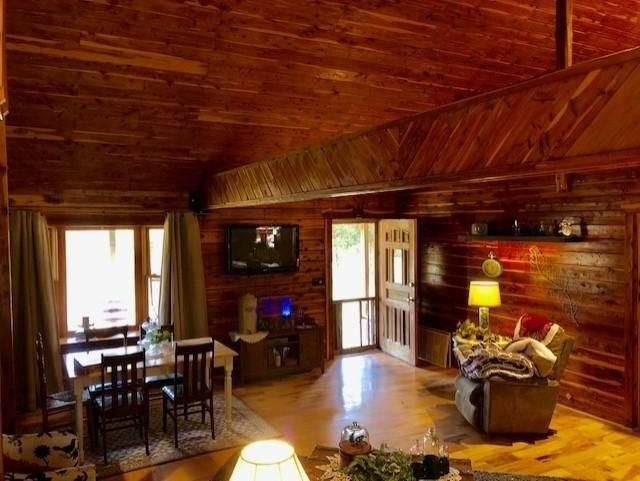 You will feel ''at home'' immediately with cedar walls, cedar ceilings & hickory floors. 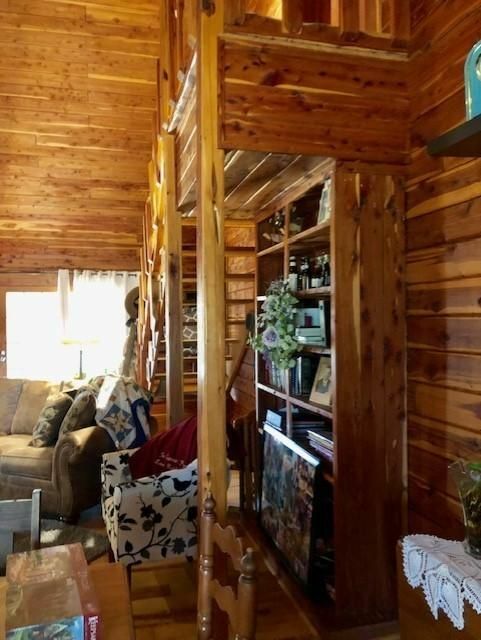 The porches expand the entire length of the front & back of this home & there is an attached garage. 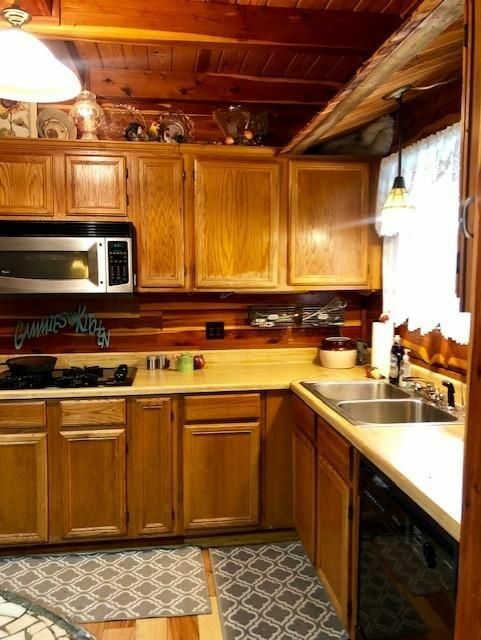 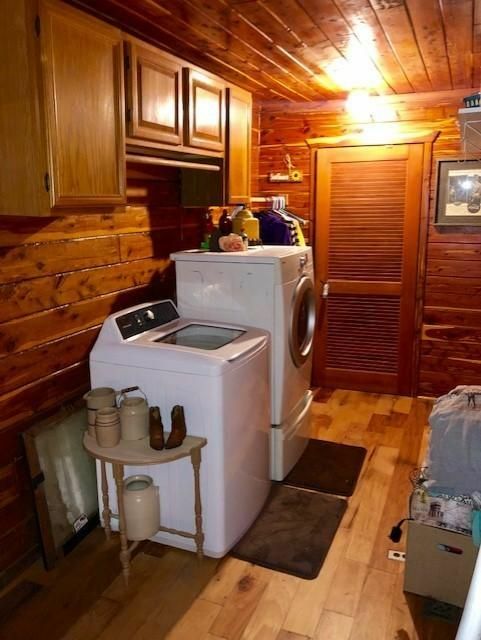 RV hookup or place for an in-law quarters at back with septic, power & water. 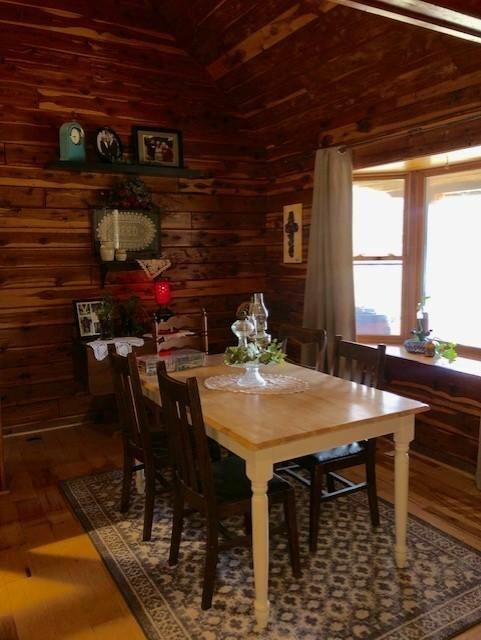 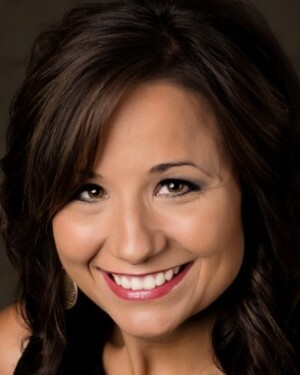 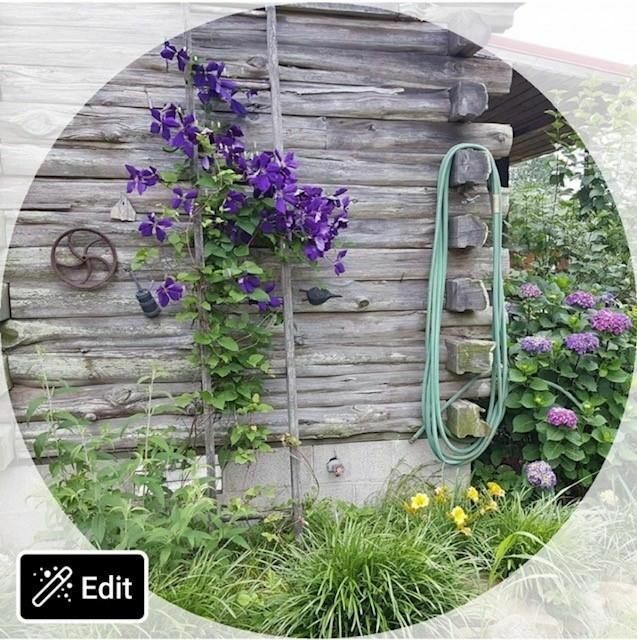 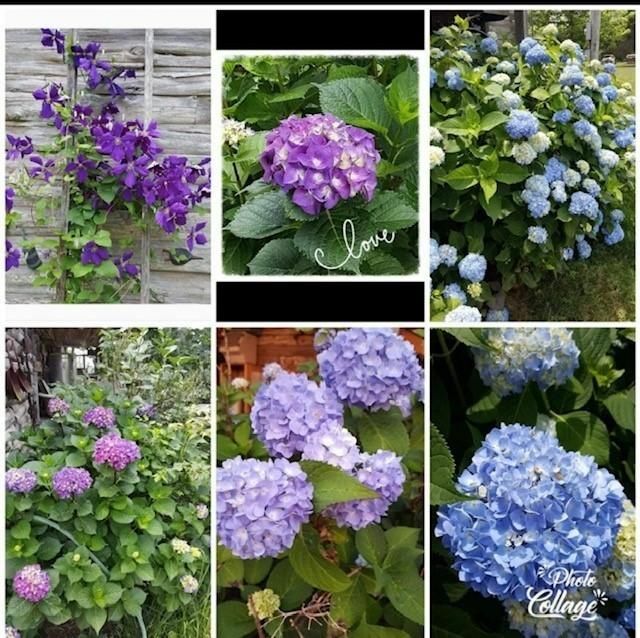 See photos & make an appointment! 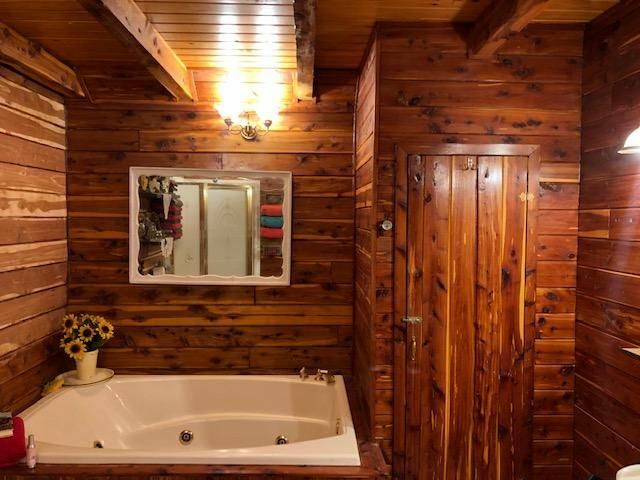 Please provide more information about Listing # 19-197.